Our pvc banner printing service include printing to pvc banners, vinyl banners, roller banners and mesh banners. 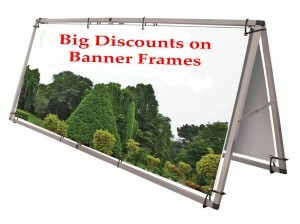 Whether you are looking for personalised banners, birthday banners or outdoor banners to advertise your business, Vistabanners.co.uk ensures rapid response, superb quality and unbeatable pricing. Roll up banners, also referred to as roller banners or pull up banners, are the perfect way to make an impact at events like trade shows, conferences, fairs, or sports events. 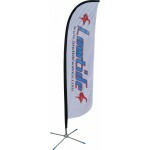 These vertical banners are incredibly easy to transport and can be set up in just a matter of seconds. Display your banner with our free-standing banner frame. 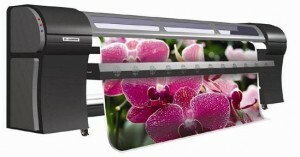 The system comes ready to install and includes printed banner, frame, ground pegs, bungee cord fixings and a carry case. 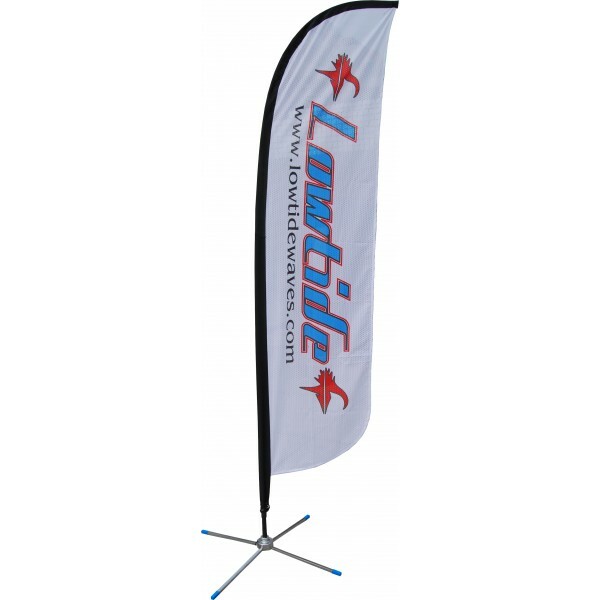 Perfect for use at sporting events or outdoor functions. Vistabanners.co.uk is a leader in the design, manufacture and supply of printed pavement signs, A boards, forecourt signs, shop signs, swing signs, sandwich boards and flexi signs to the retail, leisure, education and promotional industry. 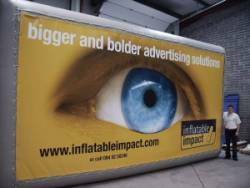 Vistabanners.co.uk manufacture a wide range of advertising inflatables, all our inflatables have the strength, power and abillity to attract attention bringing in customers time and time again.